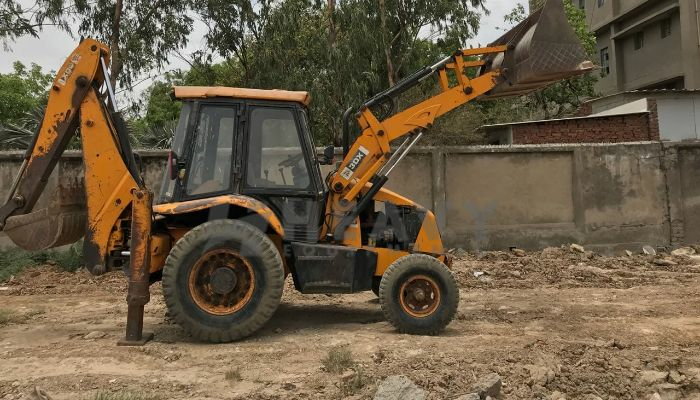 Finding the Used Backhoe Loader is not an easy task also, that should be fitted into your requirement according to size, brand, model, price, specification. 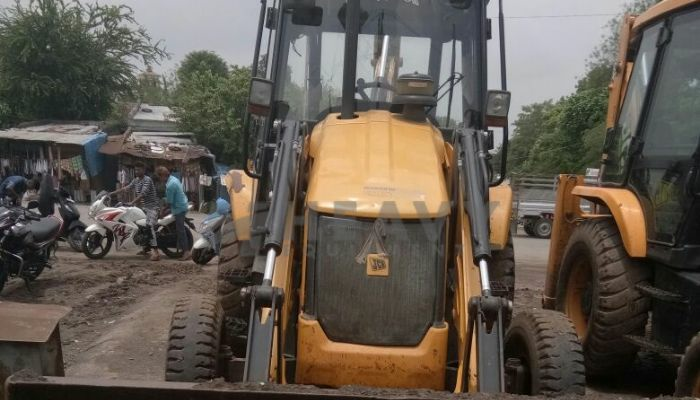 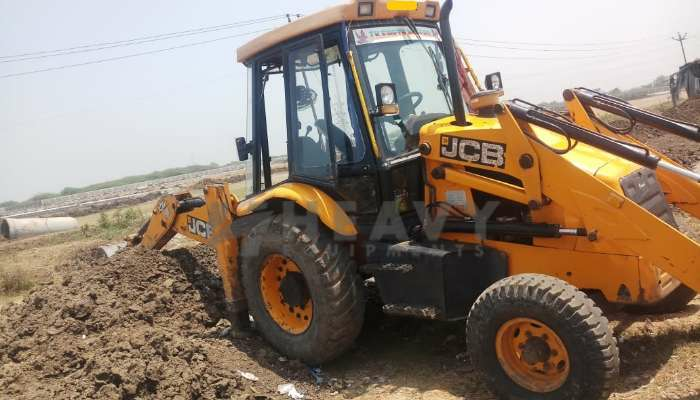 Buy or sale used Backhoe Loader not an easy as like other commercial vehicle or car. 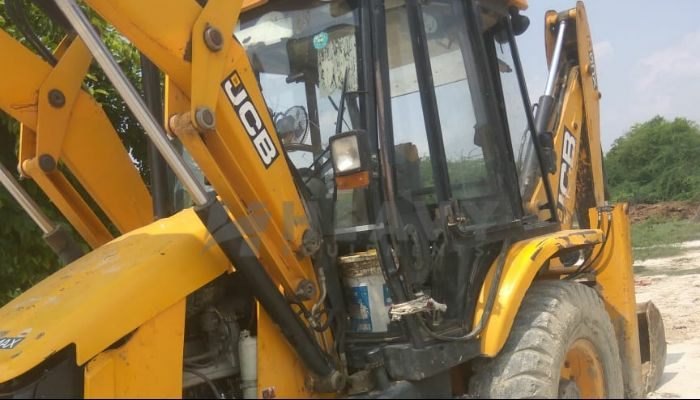 It need the very precise knowledge to judge the condition of Backhoe Loader so apart from Backhoe Loader you need search the specialize mechanic who can give your accurate brief about the machine. 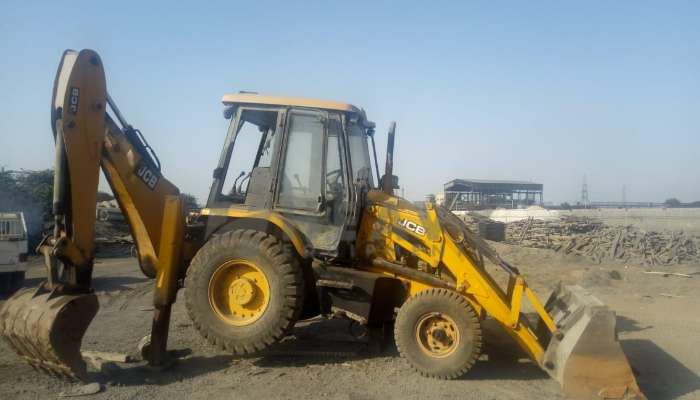 How much it cost to run after purchasing the Backhoe Loader that includes the transportation, name transfer, basic maintenance, insurance cost. 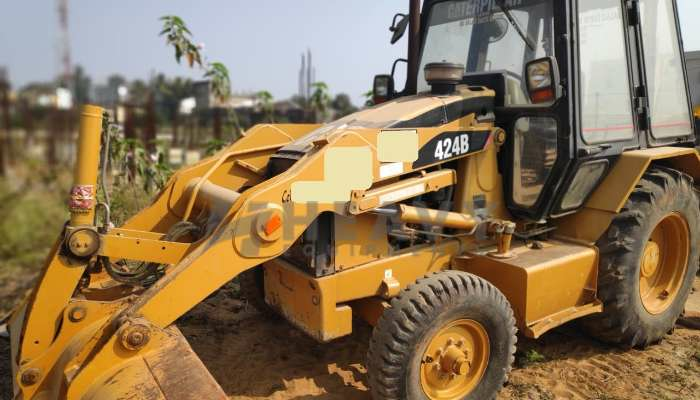 Heavy Equipments gives you the brief all about the related to your Backhoe Loader. 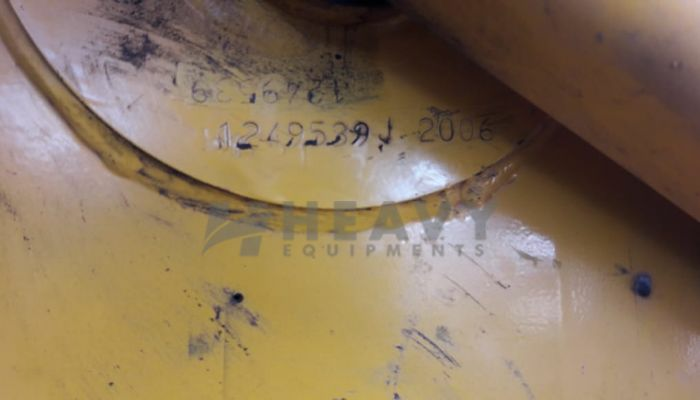 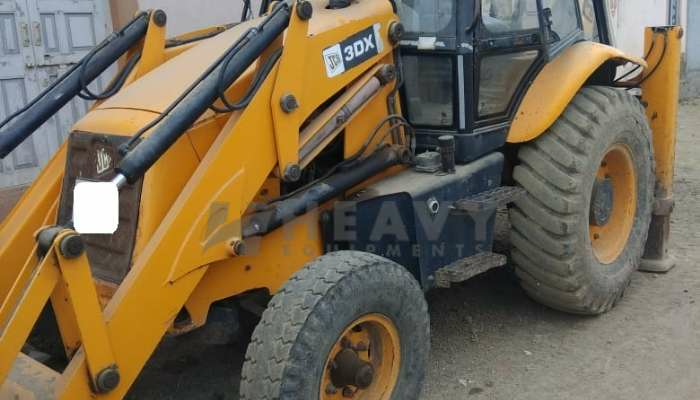 A name of backhoe loader name also known as loader backhoe. 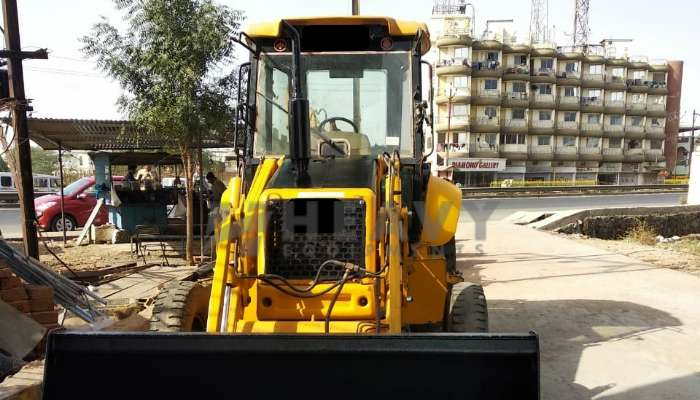 Backhoe Loader is an actually interesting invention because it is work on in three parts of construction equipments in one machine at backhoe, loader, and tractor. 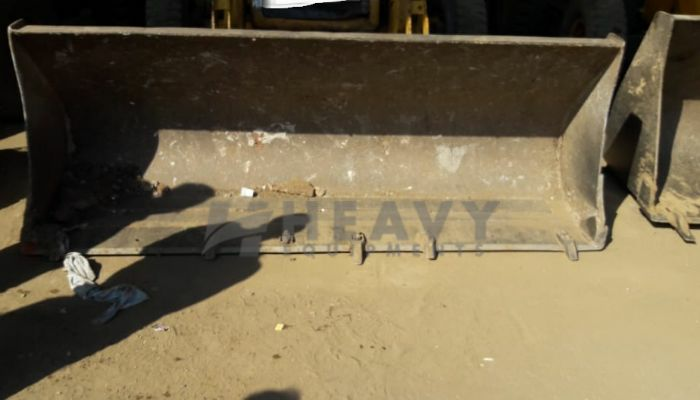 It is heavy construction equipments as a considered on tractor fitted in a loader style, in the font of shovel bucket and the back side backhoe. 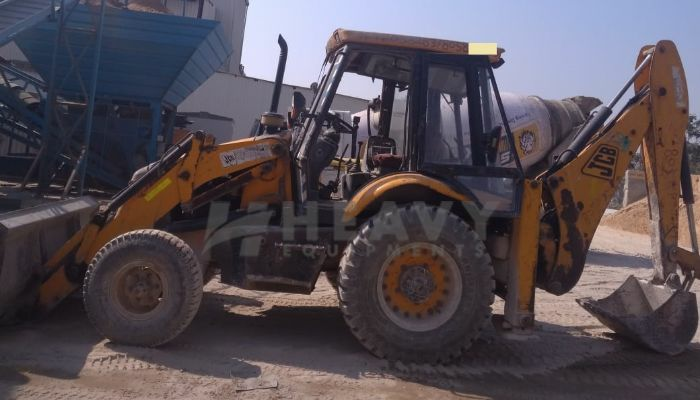 Backhoe Loader one of the part on the earthmoving equipments, actually backhoe loader work two earthmoving equipments combination. 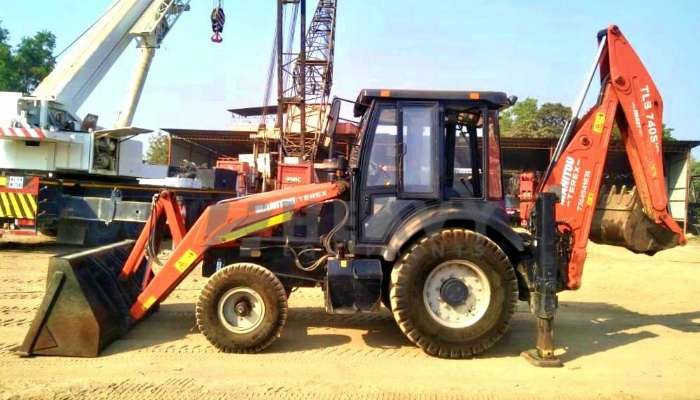 Front of the work as a wheel loader and back of work as excavator to depths as 14 feet or more. 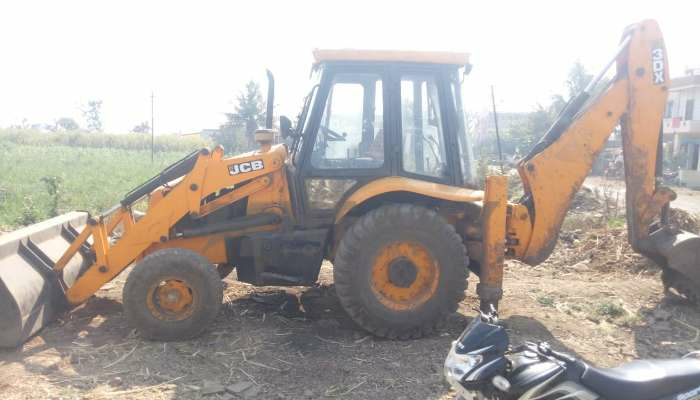 Backhoe Loader three pieces combined in to one unit. 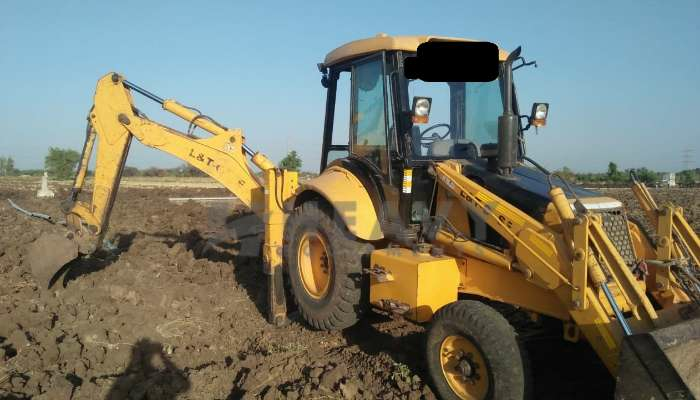 The main structure of backhoe loader is the tractor. 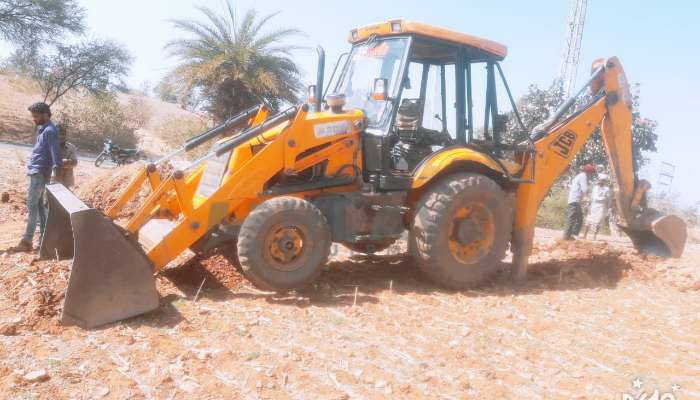 Normally tractor used in agriculture area, but here used for rough terrain sites. 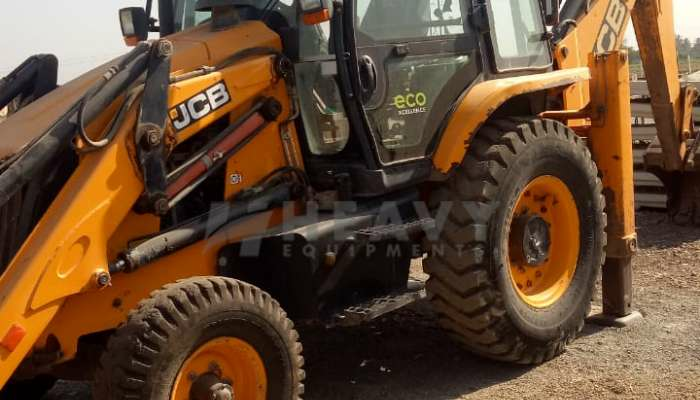 It is a powerful, turbocharger diesel engine, rugged tires and steering controls. 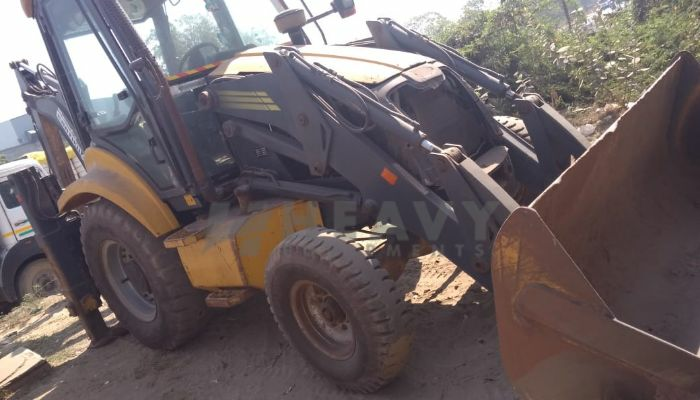 A Loader also called bucket loader, shovel loader, front loader etc. 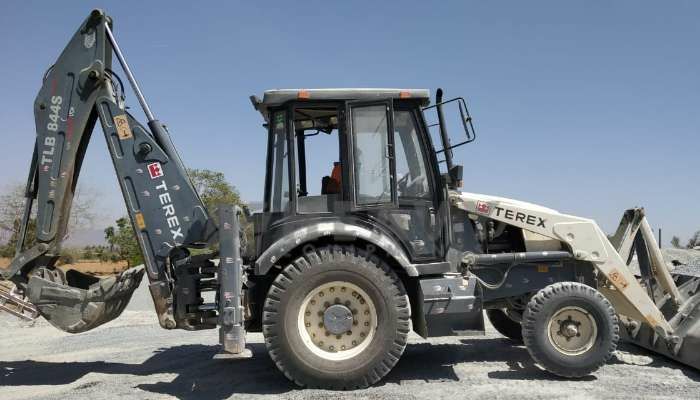 A loader is mostly connected with the front end of the machine. 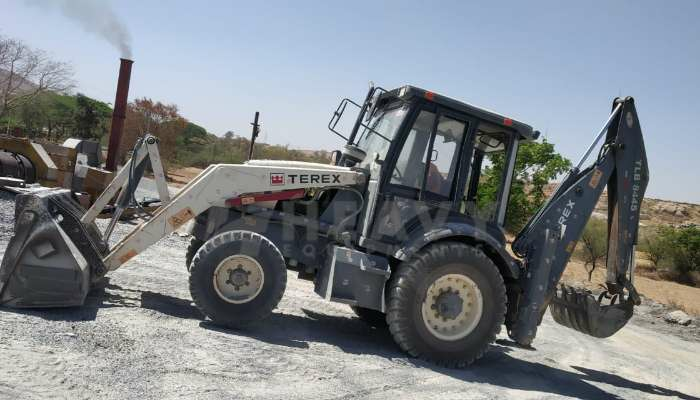 A loader is used for the various type of dirt, snow, gravel, logs and minerals, sand woods, etc. 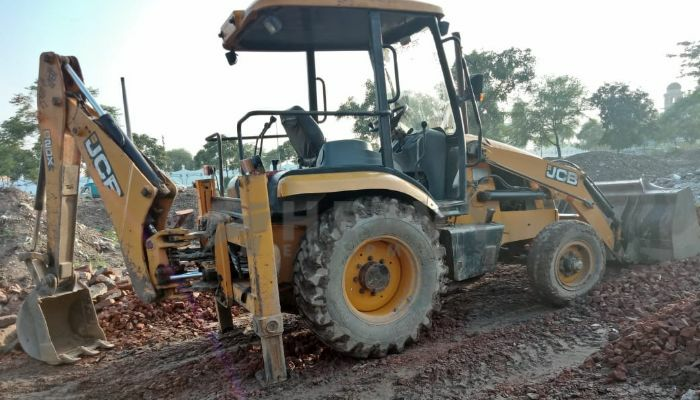 The Backhoe is the most important part in backhoe loader. 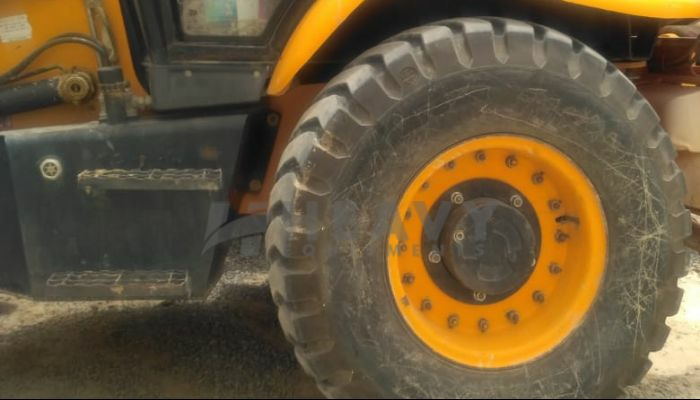 They have to connect back side of the tractor. 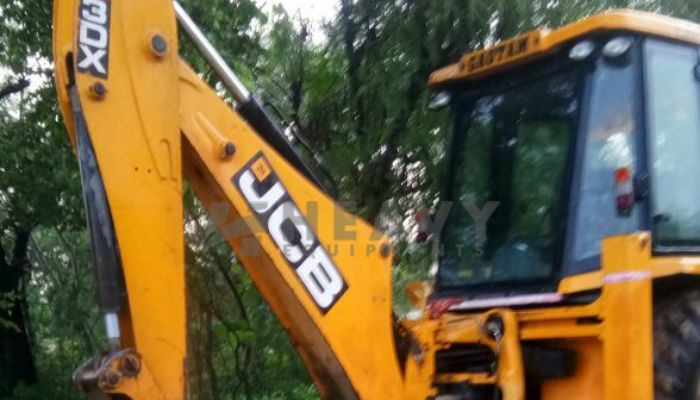 It is used dig up to hard, compact material, lift heavy loads. 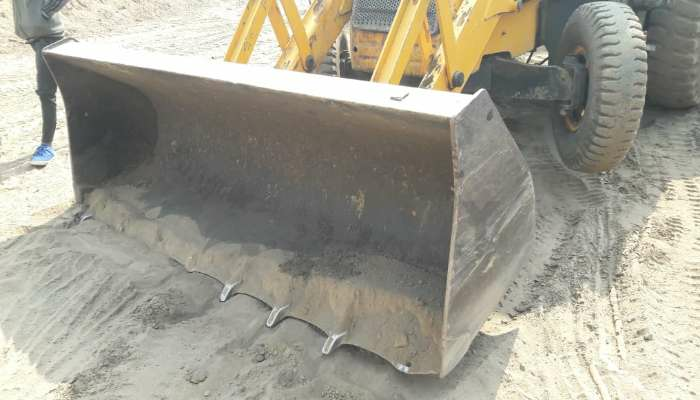 It is also material lift and drop of the pile side of the hole. 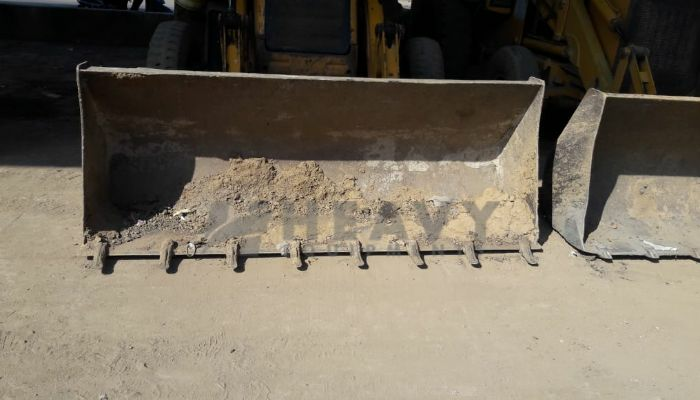 Our see most of the brand of the backhoe loader. 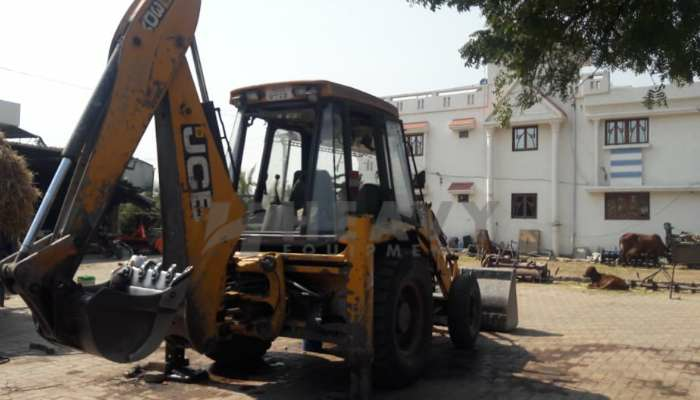 Every company have manufacture backhoe loader with the own pros and cons. 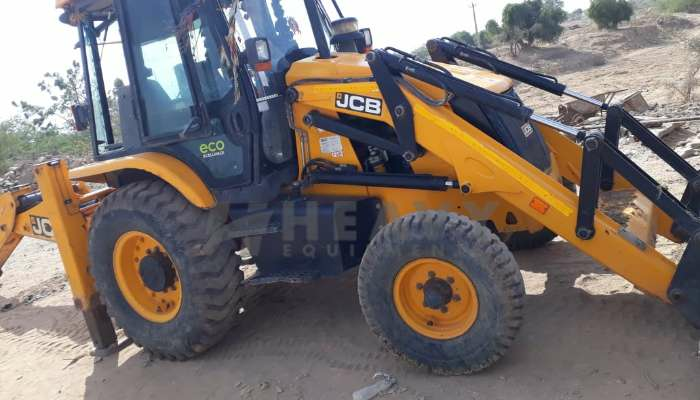 They are flexible, and have a considerable long life of connections that make them an across the board machine. 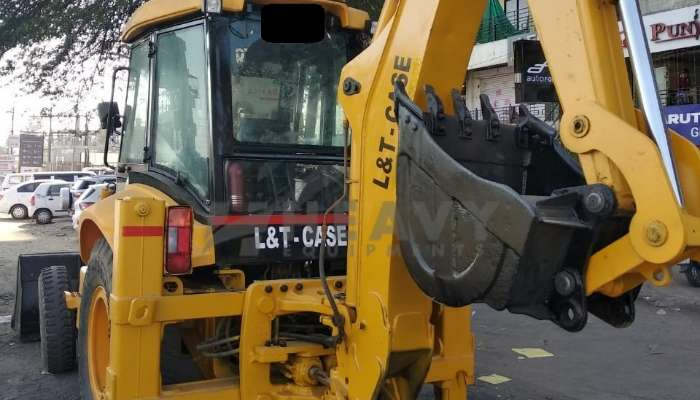 Such powerful machines will undoubtedly be evaluated on the higher end, so it's constantly fitting to ensure that the machine you procure is from a perceived brand. 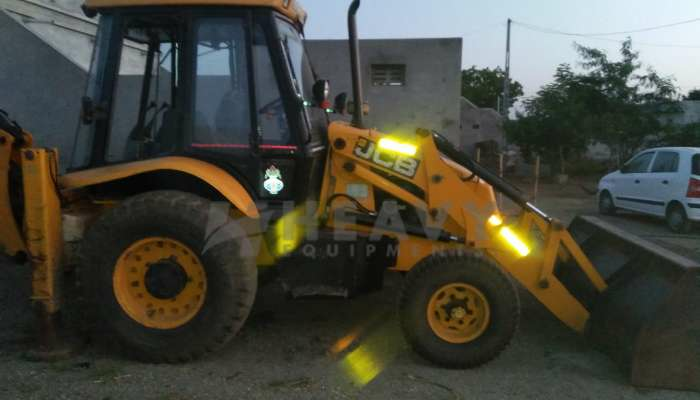 Most backhoe loader used in India: Caterpillar, JCB, Komatsu, Volvo, Case, Manitou and Mahindra. 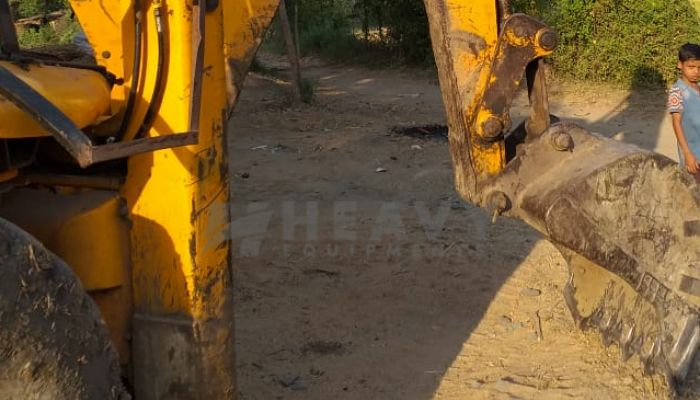 Backhoe Loader are a standout amongst the most adaptable bits of earth moving gear, often utilized in a wide scope of rural, development, and modern applications. 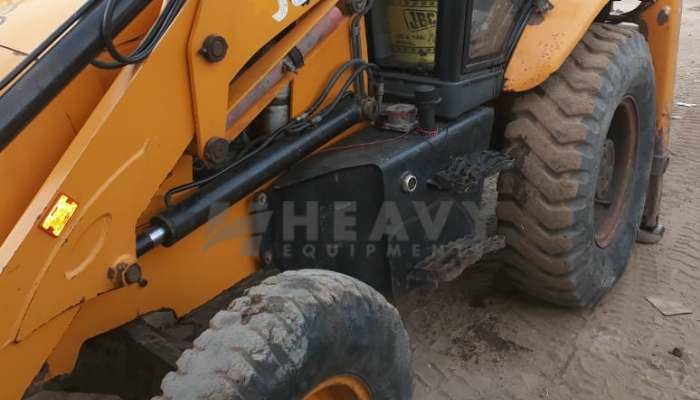 Most Backhoe loaders are good including basins and bunch spikes to catches and hammers. 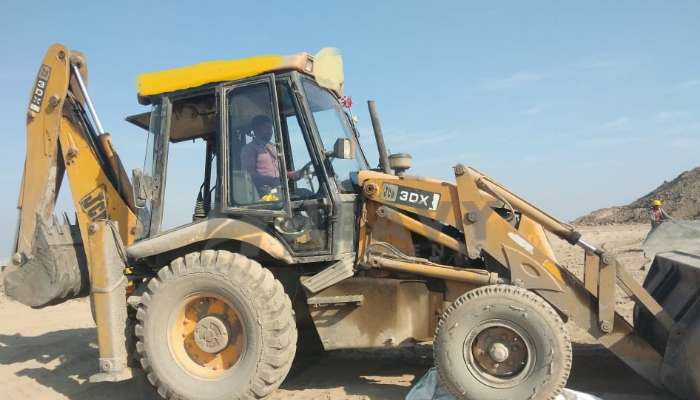 Today Number of model manufacture with advance technology. 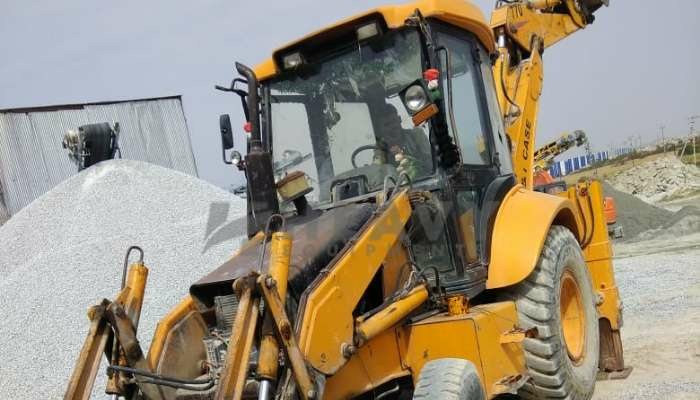 Each every model is different small, large, and capacity for the based on the sites. 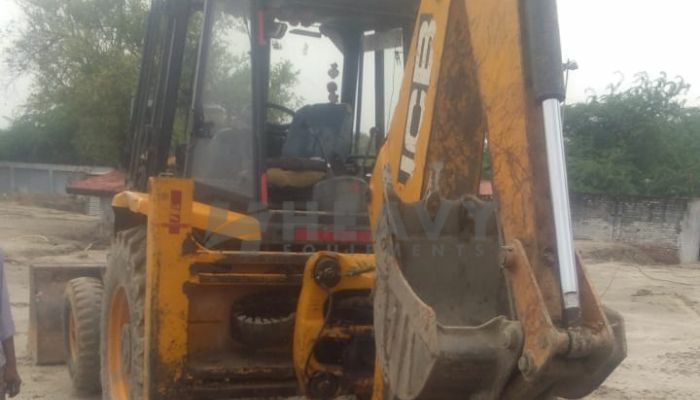 Most Running Model are: 3dx, 2dx, 426F2, 424B2, 770EX, Earthmaster VX, Earthmaster SX, etc. 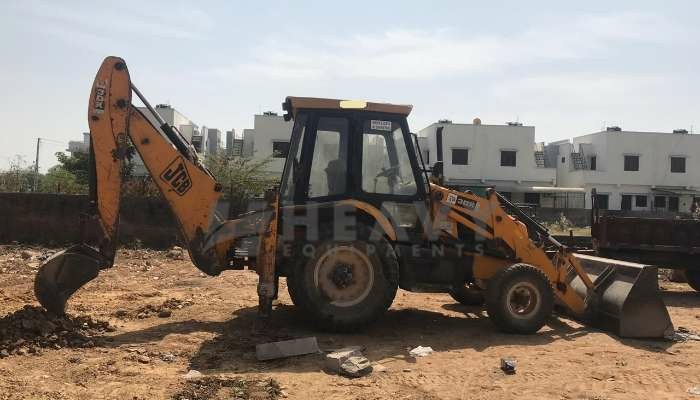 You can also say that backhoe loader is only one the equipment in construction segment that used enormously and leaved behind any kind of equipment. 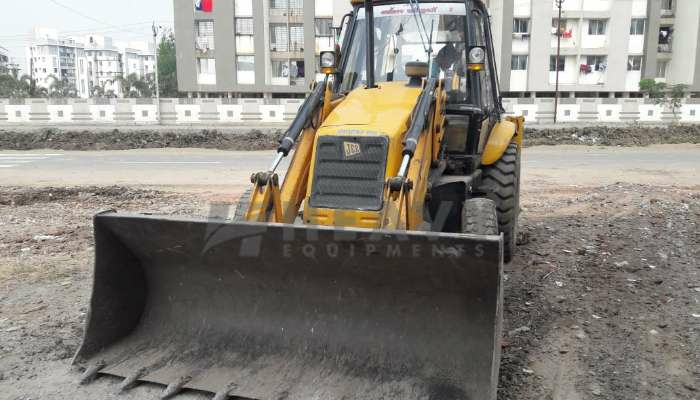 This is the king of equipment or you can one of the most saleable product in the construction industry. 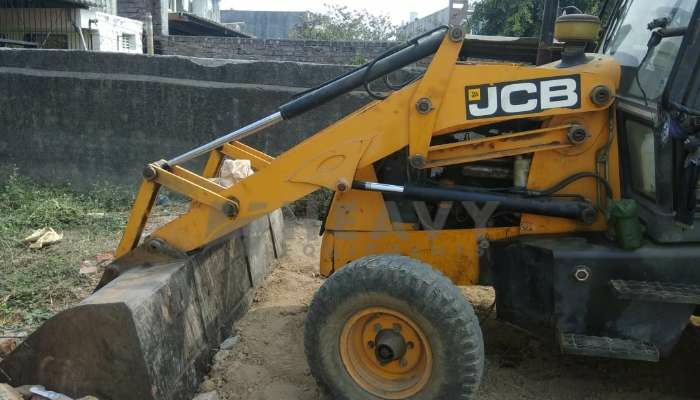 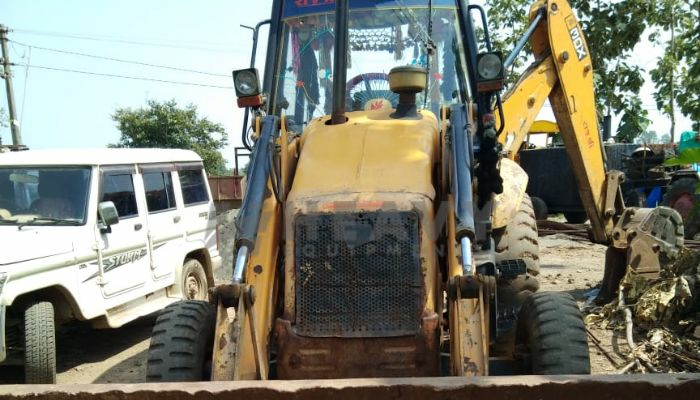 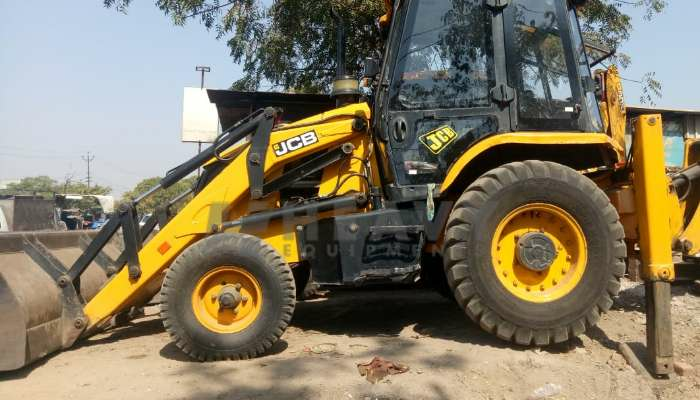 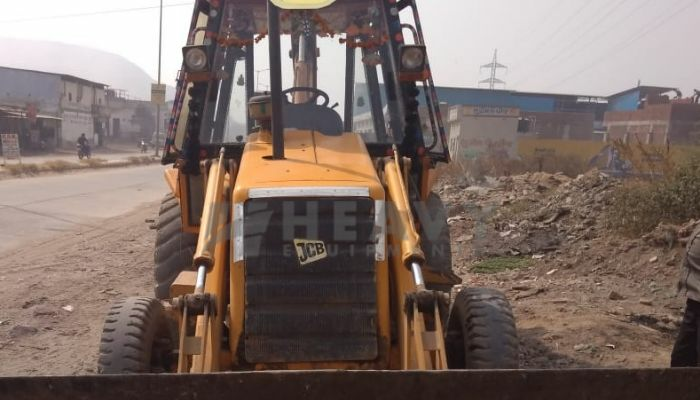 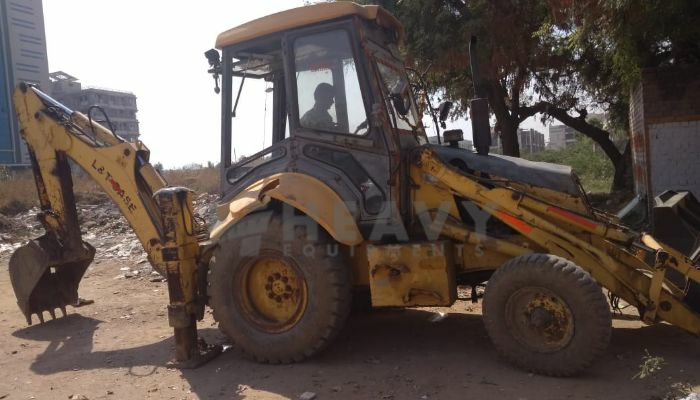 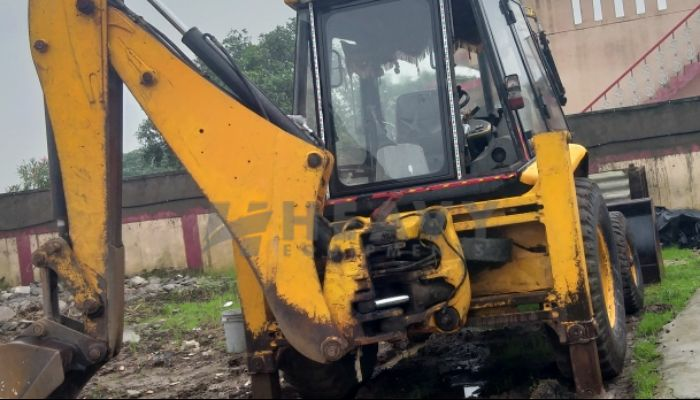 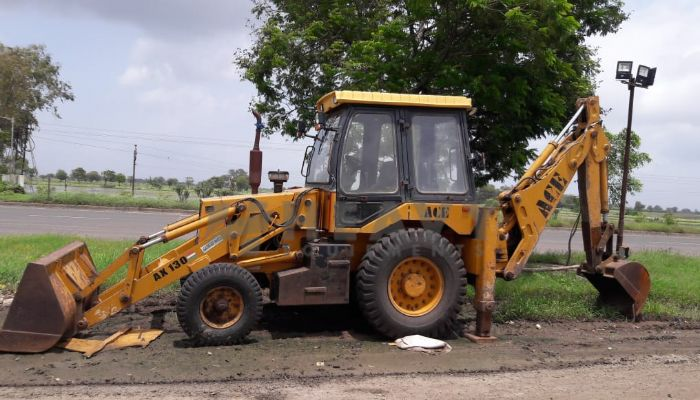 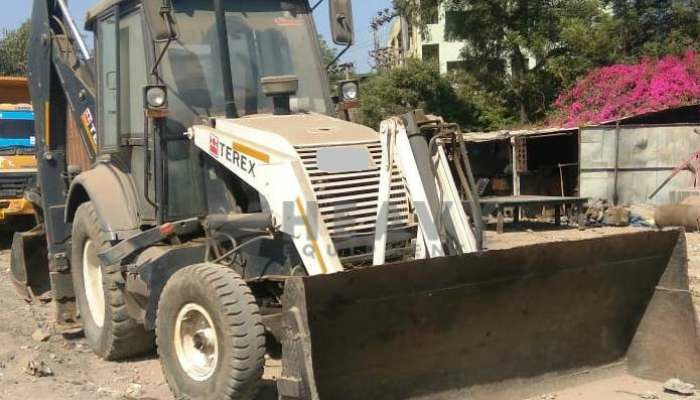 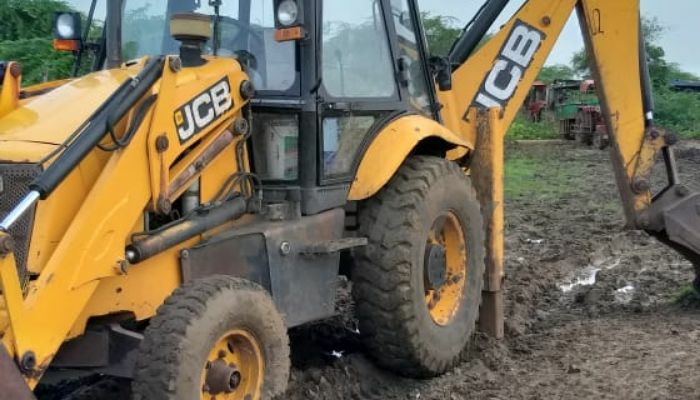 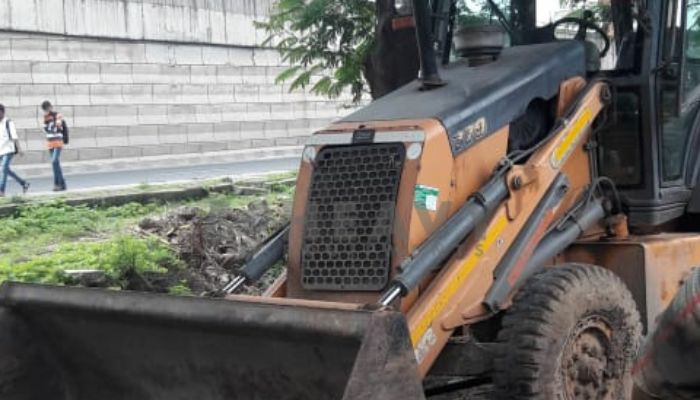 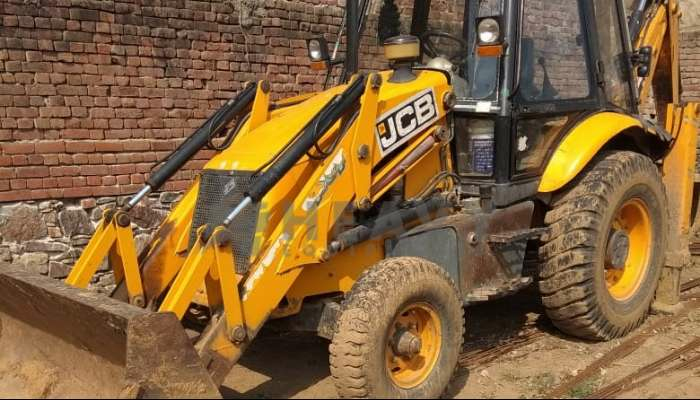 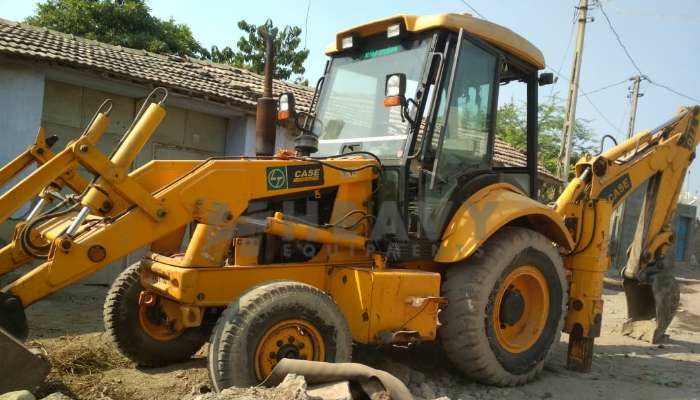 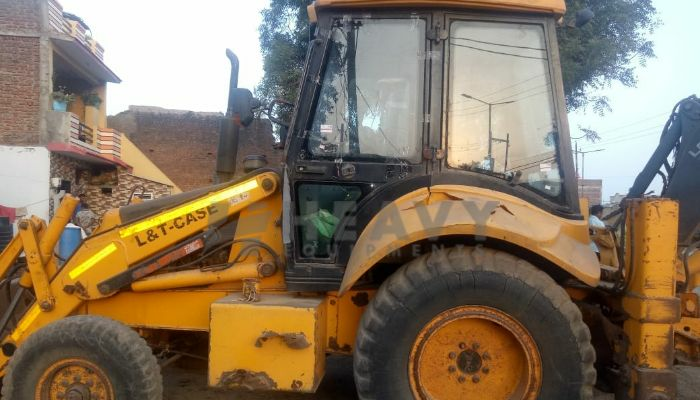 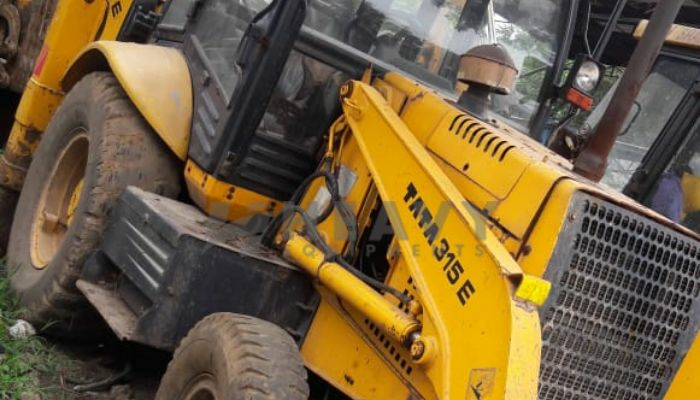 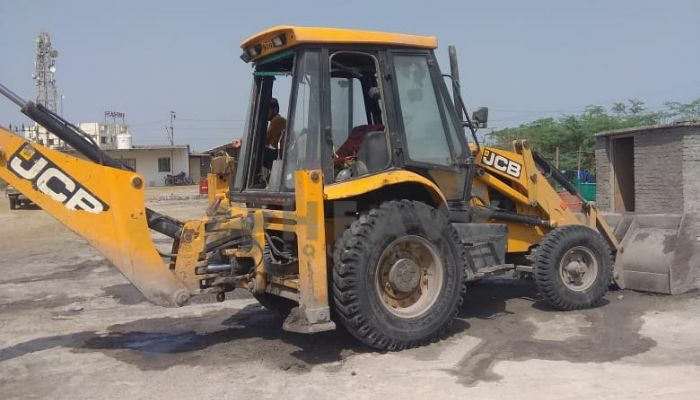 Used Backhoe Loader for sale in Gujarat | Used Backhoe Loader for sale in Rajasthan | Used Backhoe Loader for sale in Punjab | Used Backhoe Loader for sale in Haryana | Used Backhoe Loader for sale in Delhi | Used Backhoe Loader for sale in Uttar pradesh | Used Backhoe Loader for sale in Madhya pradesh | Used Backhoe Loader for sale in Maharashtra | Used Backhoe Loader for sale in Odisha | Used Backhoe Loader for sale in Telangana | Used Backhoe Loader for sale in Karnataka | Used Backhoe Loader for sale in Goa | Used Backhoe Loader for sale in Kolkata | Used Backhoe Loader for sale in Uttarakhand | Used Backhoe Loader for sale in Tamilnadu | Used Backhoe Loader Price in India | Second hand Backhoe Loader for sale in India | Buy Backhoe Loader .